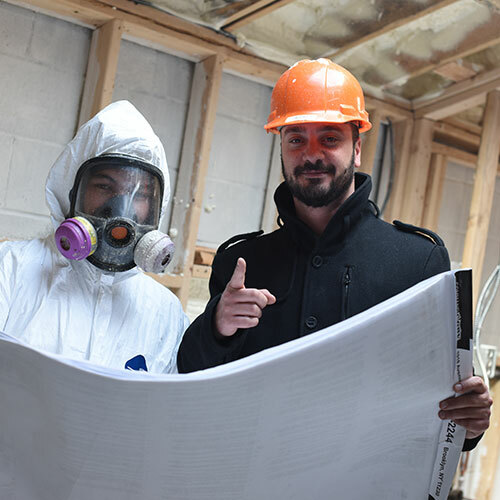 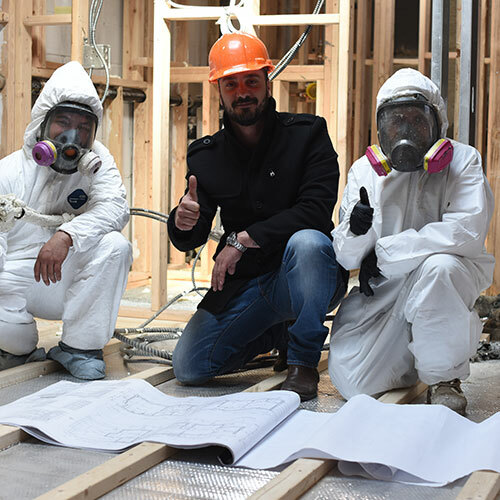 Are you getting ready to launch your next insulation project? 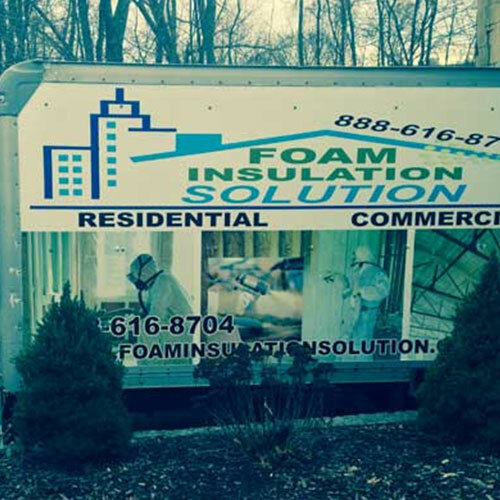 Then contact foam insulation solution today! 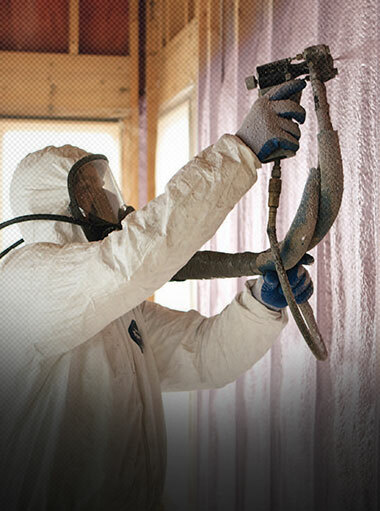 We are Centerport's most trusted insulation contractors. 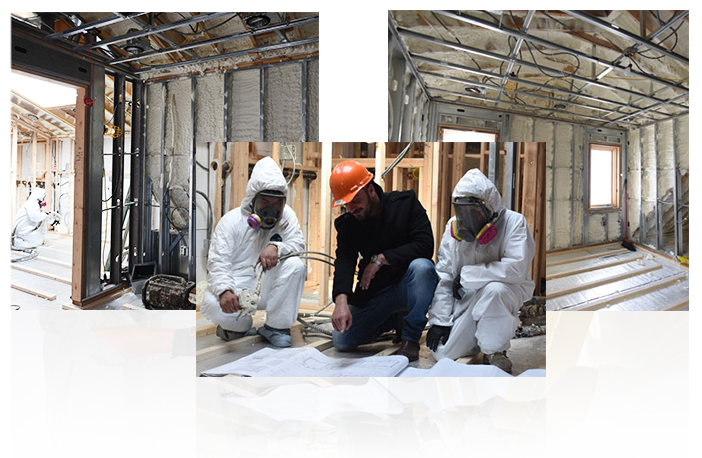 Our entire staff is both New York and New Jersey certified and licensed. 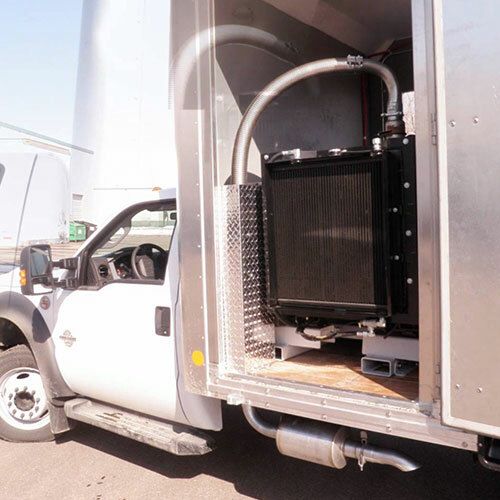 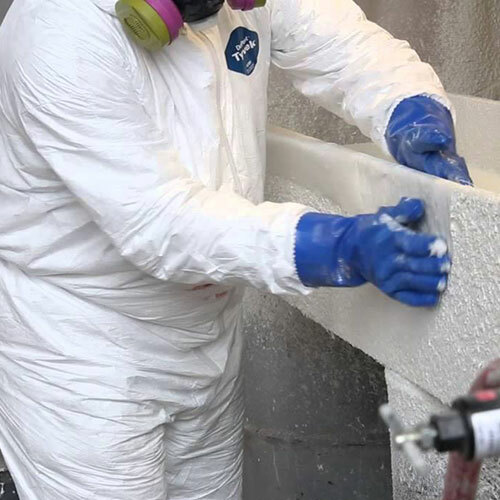 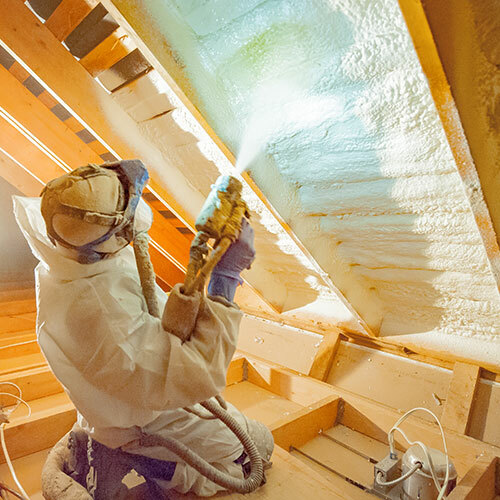 We combine the most advanced equipment and skilled technicians to provide you with the highest level of quality foam insulation installation anywhere in the industry. 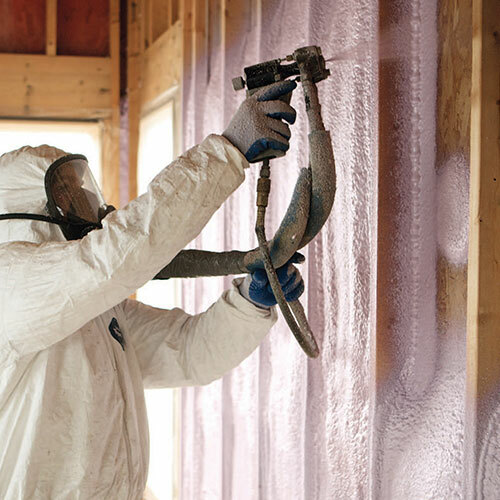 We offer insulation products for both residential and commercial applications. 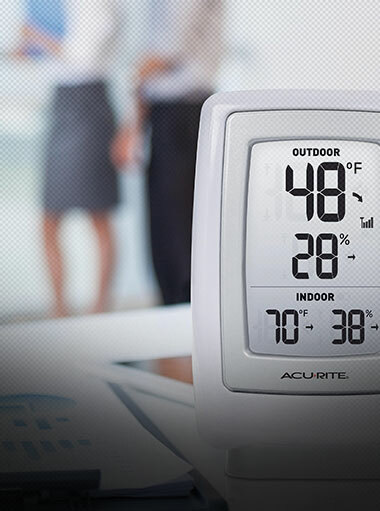 Don't settle for less than the best for your home or business. 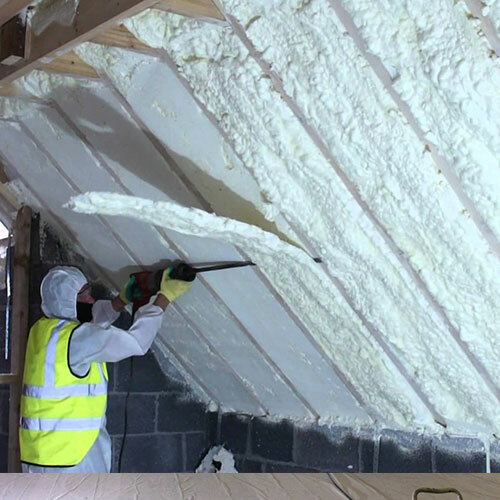 Although foam insulation has been around for years and is commonly used, very few owners know anything about it. 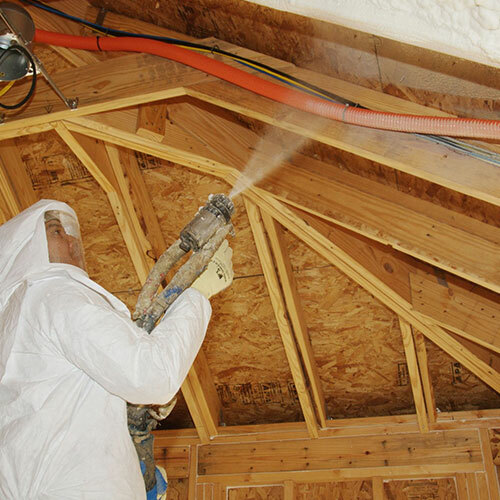 What's certain, however, is that hundreds of our clients have seen firsthand the how spray foam has benefited their building.First, spray foam has properties that make it perfect for areas such as the attic, walls, and flooring. 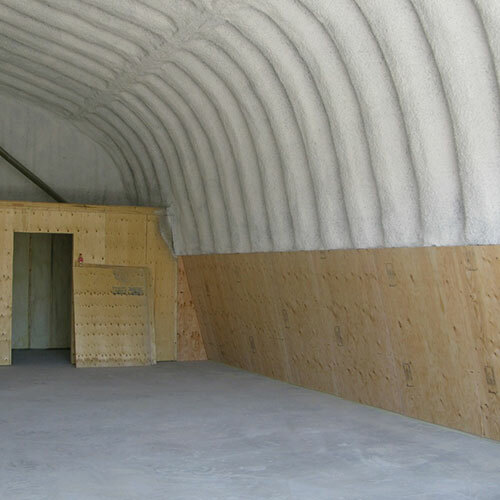 It expands up to ten times its original size upon contact and then solidified. 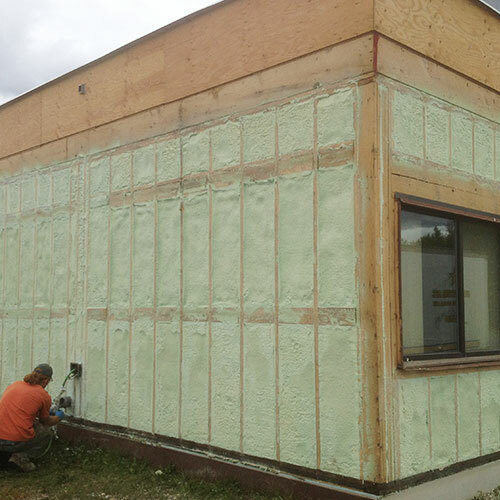 This expansion and hardening are what helps to form a solid wall that is impervious to air and water. 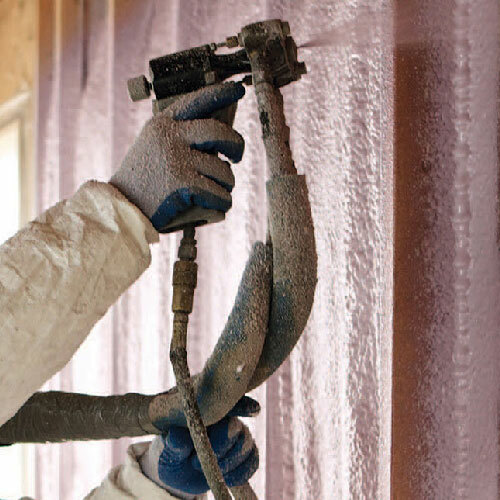 Spray foams properties also give it unmatched strength and durability that holds up well over long periods, in many cases, several decades. 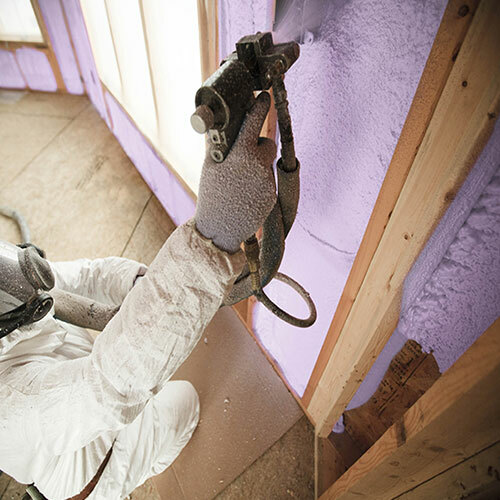 What About New York and New Jersey Building Codes? 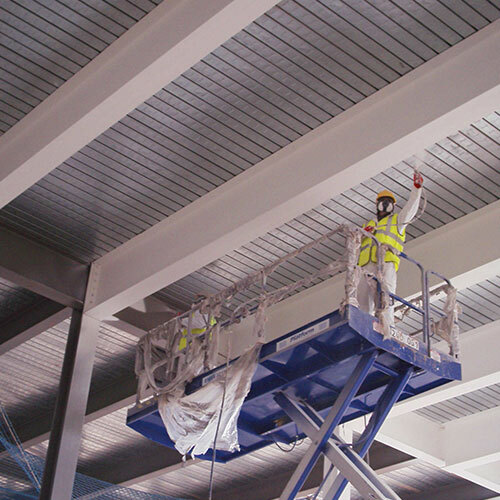 Major metropolitan areas such as New Your have strict building codes, due to large populations and crowded building infrastructures. 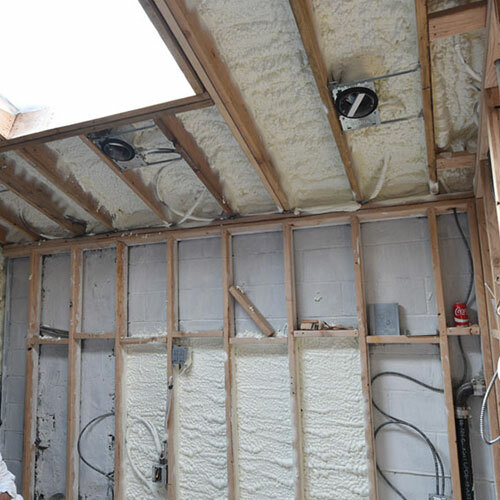 Most types of insulation do not pass inspections. 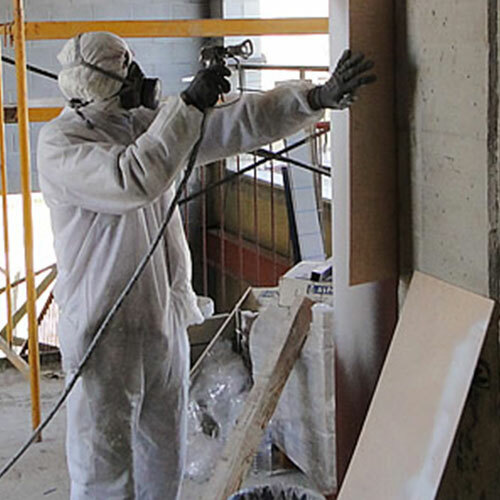 Spray, however, generally meets or exceeds building regulations. 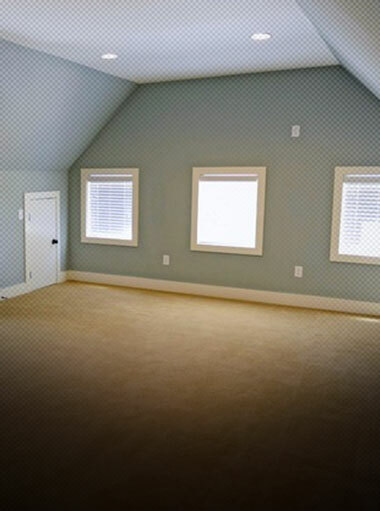 It has a high R-Value (up to 6.5 per square inch). 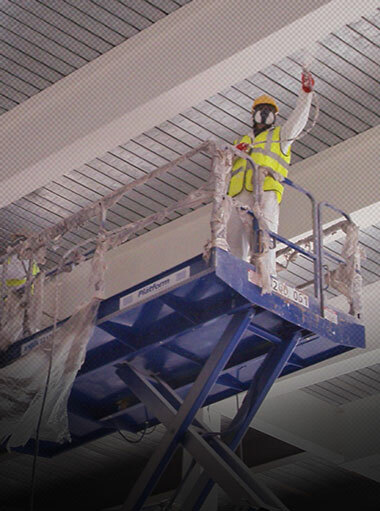 It's also an excellent fire-retardant that makes it safer than other products such as fiberglass or cellulose. 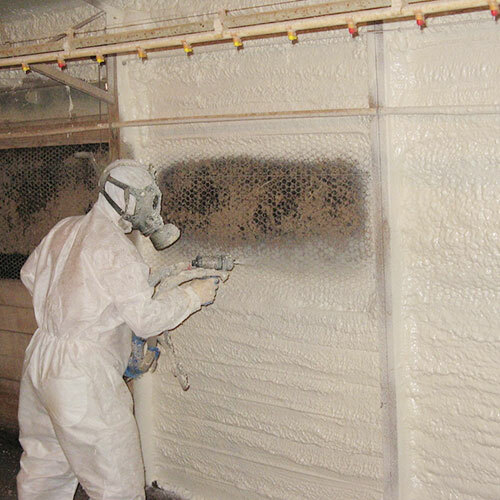 Although spray foam is widely used for air and water insulation, it's also a great product for creating sound barriers. 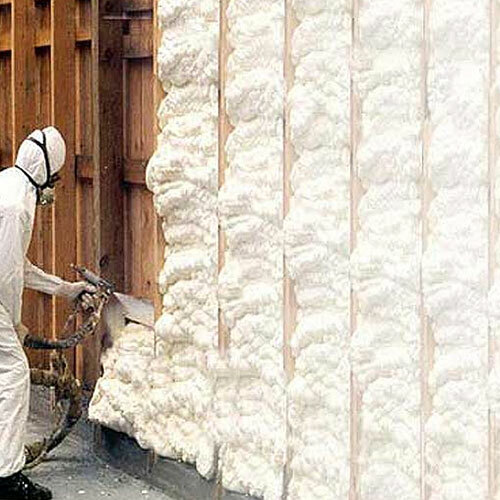 Whether you are trying to keep noise in or block it out, foam absorbs sound waves without allowing them to pass through the walls. 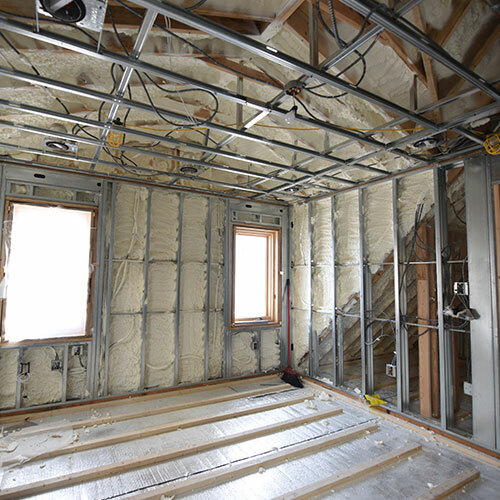 It's a great solution for soundproofing without having to invest in additional materials while you are insulating the walls. 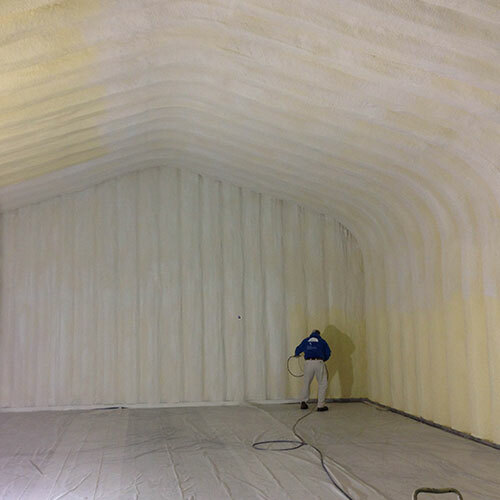 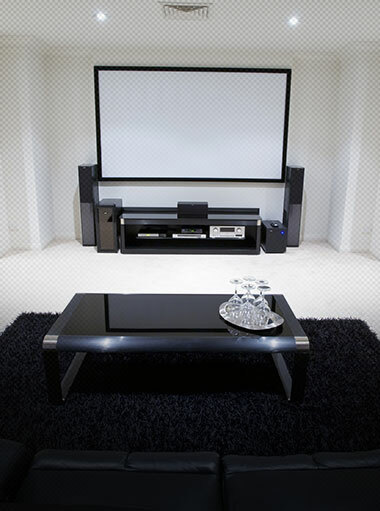 Noise can be reduced by 50-70 percent while creating a noise-free environment. 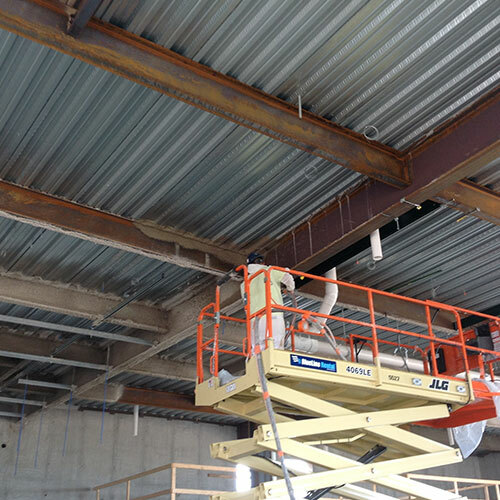 Larger commercial buildings contain steel beams that support the entire structure. 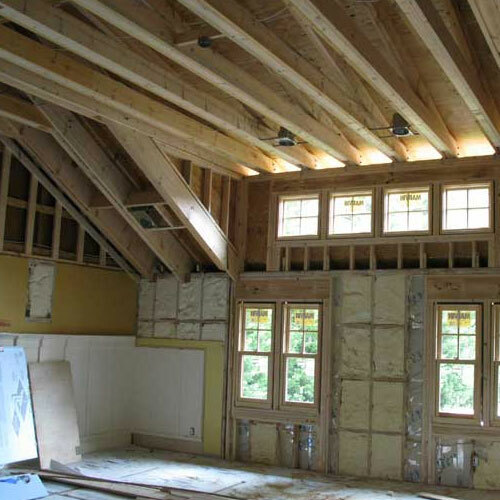 For the beams to function, they also need protection during a fire. 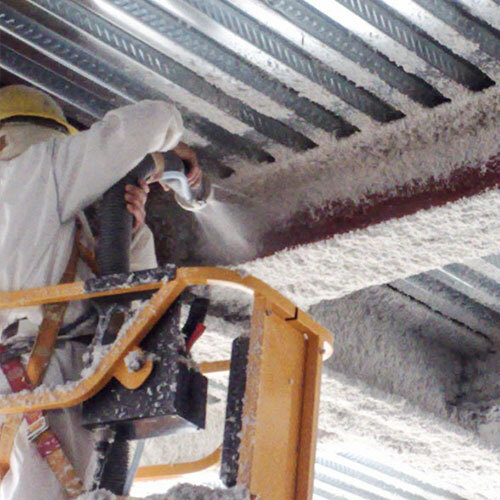 Spray foam insulation can reinforce steel and keep them protected from flames regardless of how intense a fire may be. 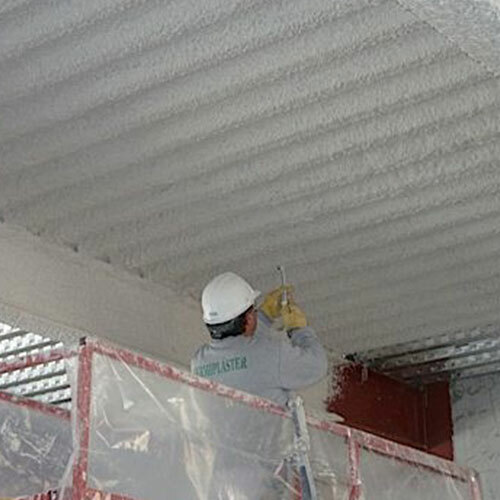 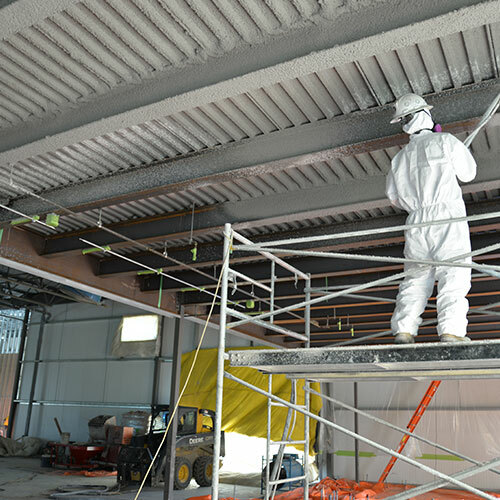 Steel Beam Insulation is often used for spray applied fireproofing.